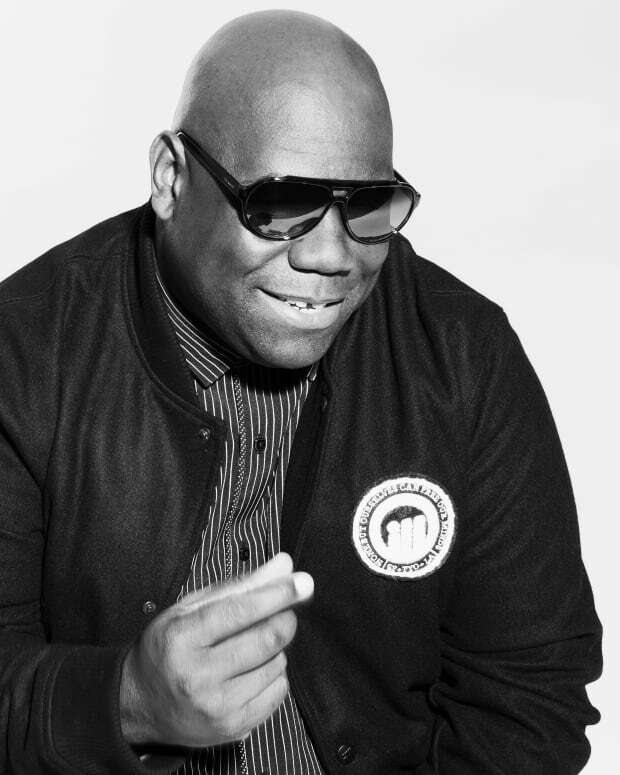 Carl Cox partners with Babylon Festival in Australia as headliner and stage curator! 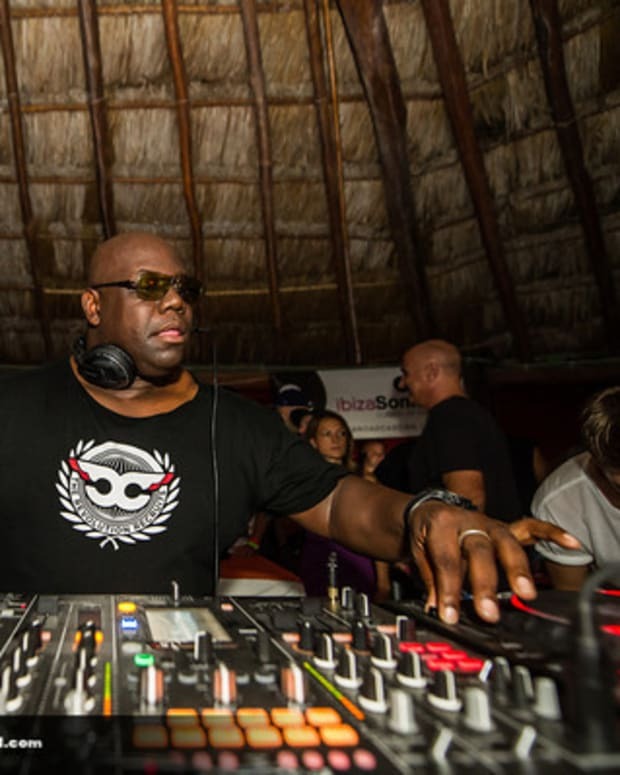 Babylon Music Festival and Carl Cox have announced their partnership for 2017 dates, which will see the veteran DJ be a headliner, as well as a curator of the musical programming. 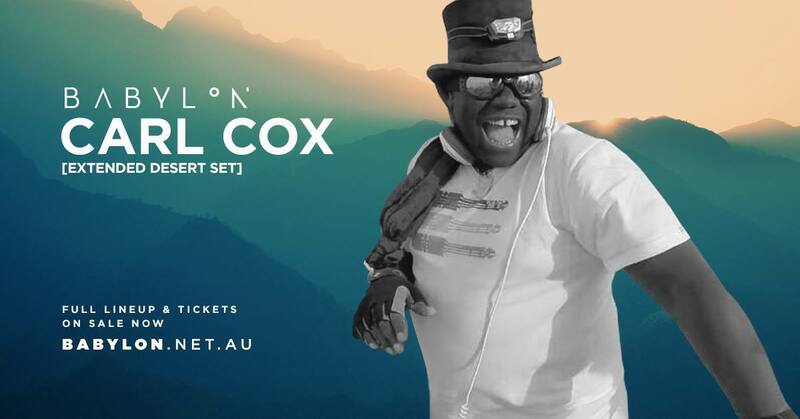 The event notes that Cox will be bringing his "sonic journey into the house and techno of tomorrow with an ear turned perpetually towards the past," and combined with the Australian wilderness, this sounds like a must-attend event! 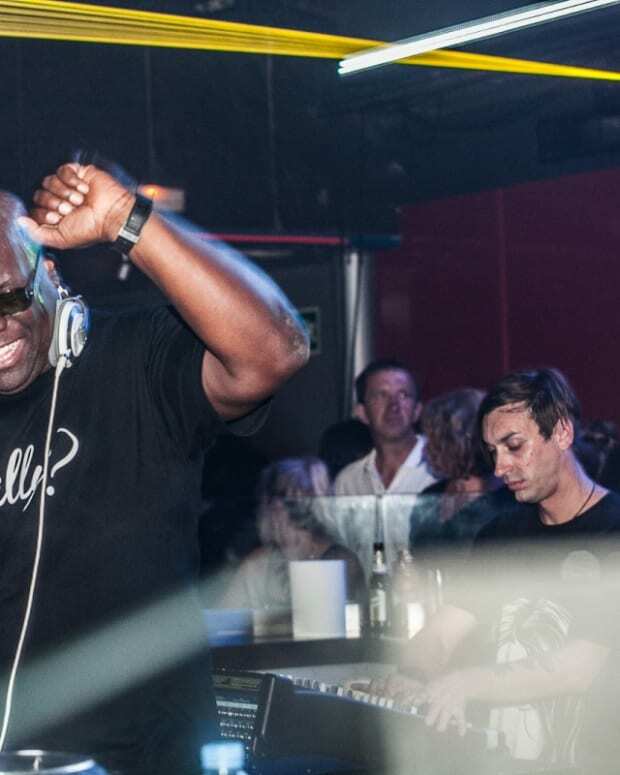 Claude VonStroke, Infected Mushroom, Feed Me, Luke Slater playing as Planetary Assault Systems, Pleasurekraft and Psy legends LOUD are among just a few to be on the stellar lineup. “I am super excited to be part of the Babylon family. The magic of a three-day camping event is something every Australian music fan should experience, especially in these amazing locations. Words can’t describe the fun to be had with friends at such gatherings. 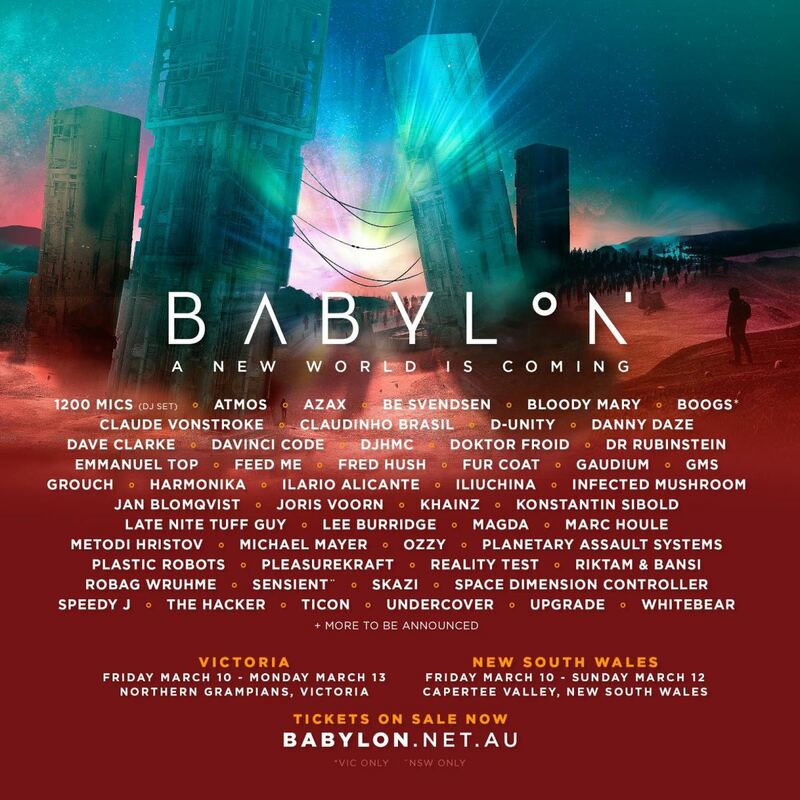 I travel to and play at Burning Man regularly, and many other destination festivals of this kind, so I am proud to be a part of Babylon and I am looking forward to playing an extended set in the spirit of an outdoor journey like this." For more information about the festival and tickets, go to their homepage here.